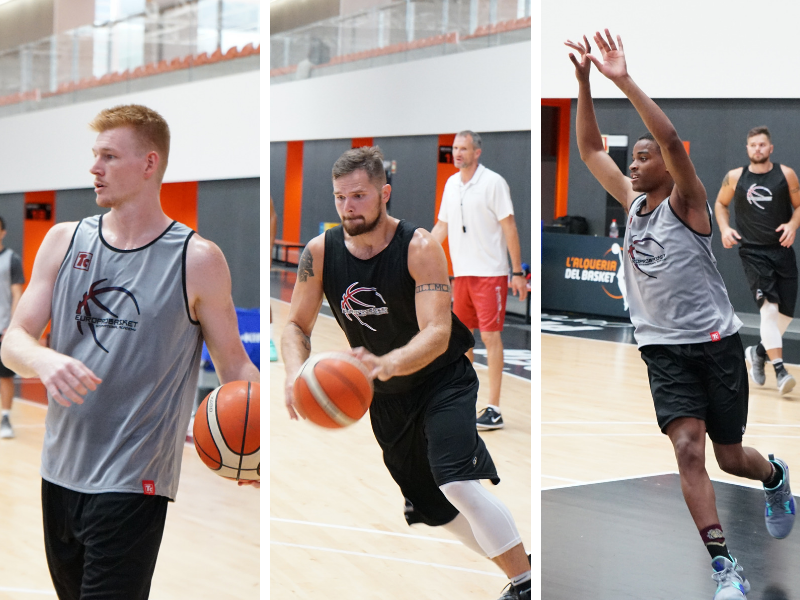 Three Europrobasket players on Tryout near Valencia! Three Europrobasket players will be trying out for a team just outside of Valencia City today and tomorrow. Caden Bradley, Jeremiah Baker and Noah Woodby are given their first opportunity to stay and play basketball for a team in Spain for the remainder of the season. Good luck to all three of them! « Europrobasket Player Hasain Bunnell resigns in Spain!